Metal Scrap Recycling companies are the first link in the manufacturing supply chain, providing solutions to resource sustainability, and they know the value of compliance with international standards to improve business processes, as well as safety and environmental processes. 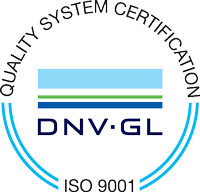 Metal Scrap Recycling organizations can quickly see a return on investment when they learn and implement the requirements of ISO 9001:2015 for quality management, as well as safety, and environmental management systems. The improvement these organizations experience translates into improved core processes that help them improve efficiency, deliver higher quality products, and boost customer satisfaction. Management systems built upon international standards help drive these companies toward organizational excellence, and enable them to adapt to global trends. 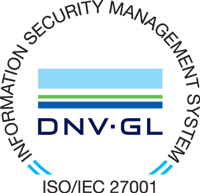 Our approach for helping clients achieve certification while implementing effective management systems is to apply the standard thoroughly and adapt business processes appropriately, without making compromises. Metal Scrap & Trading companies are faced with a wide range of challenges daily, and maintaining the highest level of quality in their operational processes and products is a must – we prepare these organizations to get there from the top down. What process does the metal scrap & trading industry follow? 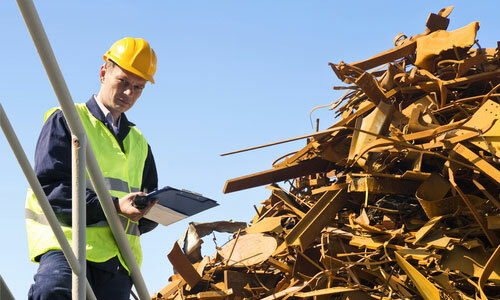 All Metal Scrap & Trading companies have different needs and unique business objectives, and through our expertise, we create comprehensive solutions that result in effective and well-adopted management systems.